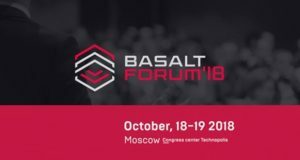 This catalogue will be distributed free of charge during the International Basalt Forum 2018 and the major exhibitions, including JEC World, Composites Europe etc. 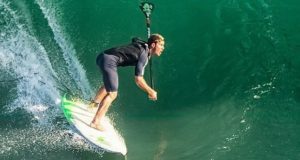 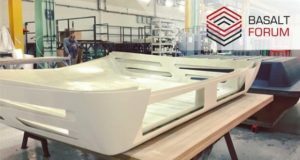 On the June 1st a basalt fiber SUP surfboard was successfully tested in waters of the Moscow River in the Small Strogino Gulf. 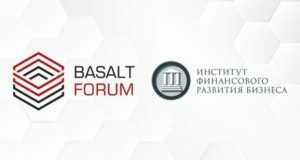 The organizing committee is announcing October 18-19, 2018 the dates of the International Basalt Forum. 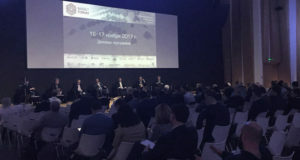 A preliminary registration kicks off in April. 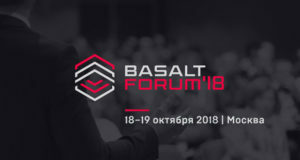 Ekaterina Vesnina, a delegate from the Institute for Business Financial Development will give insight into the problem solving methods used for increasing investment appeal of businesses. 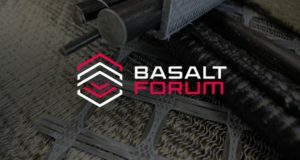 Developing innovative solutions and testing the operational ones in order to implement them in the industry, and also qualified staff training are burning issues for the basalt industry. 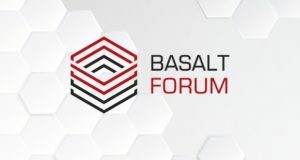 The Organizing Committee of the 2nd International basalt Forum will be considering papers submitted up to and including October 31st . 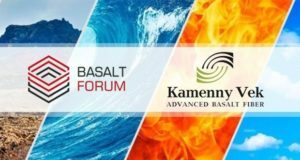 Kamenny Vek, a major continuous basalt fiber manufacturer will take part in the event along with other basalt fiber producers.